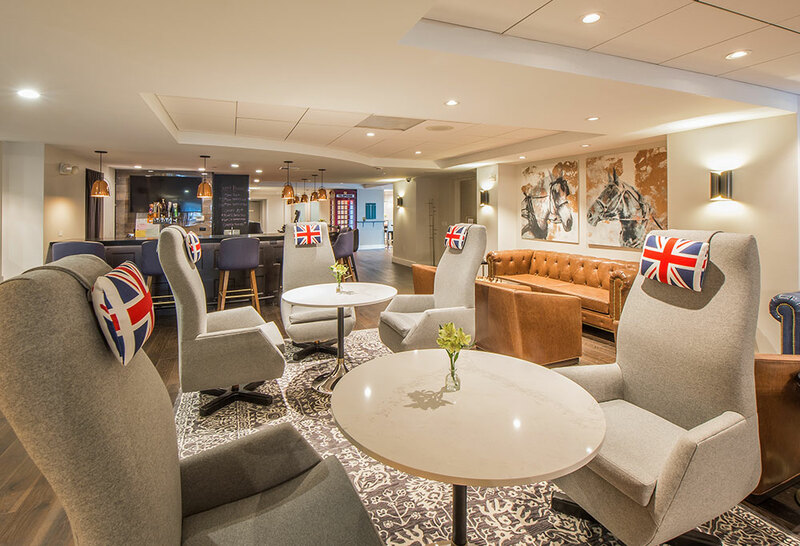 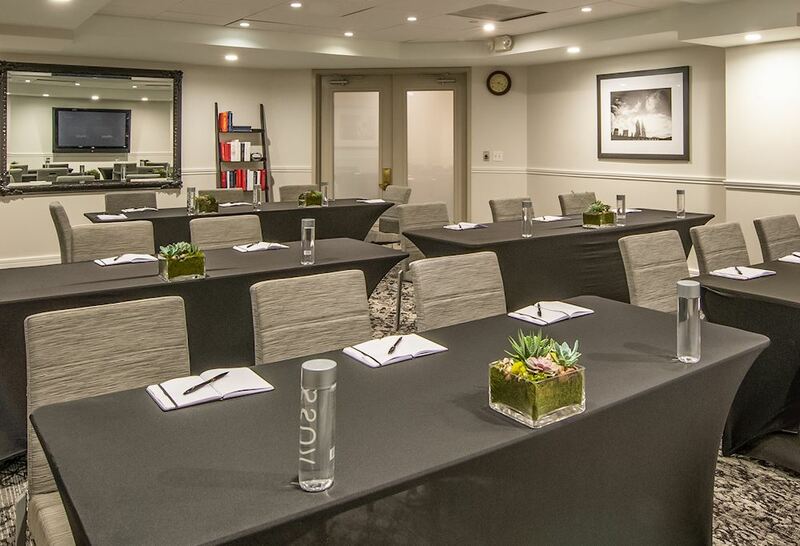 Offering two functional rooms to host meetings and events, our Union Square hotel is the perfect location to host your next function for business or pleasure. 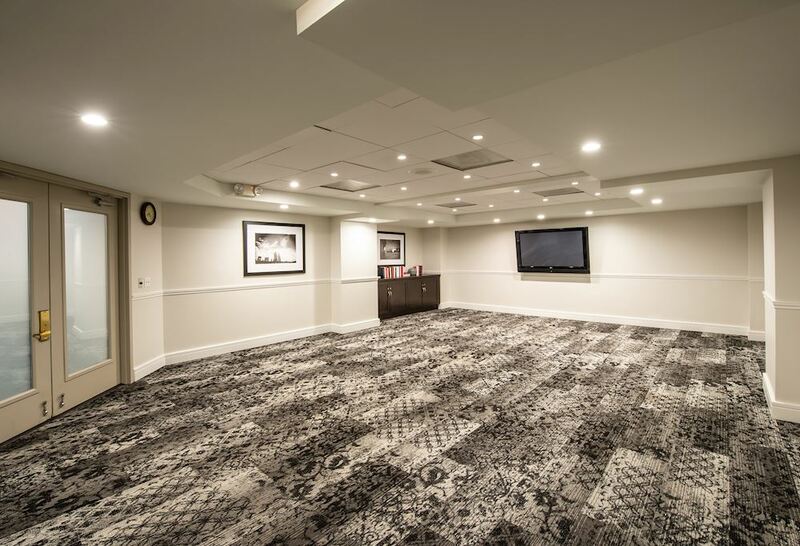 Our Oxford room measures 650 square feet, and we have an additional 500 square feet of event space that extends out into Mason Social Club (bar/game/social area). 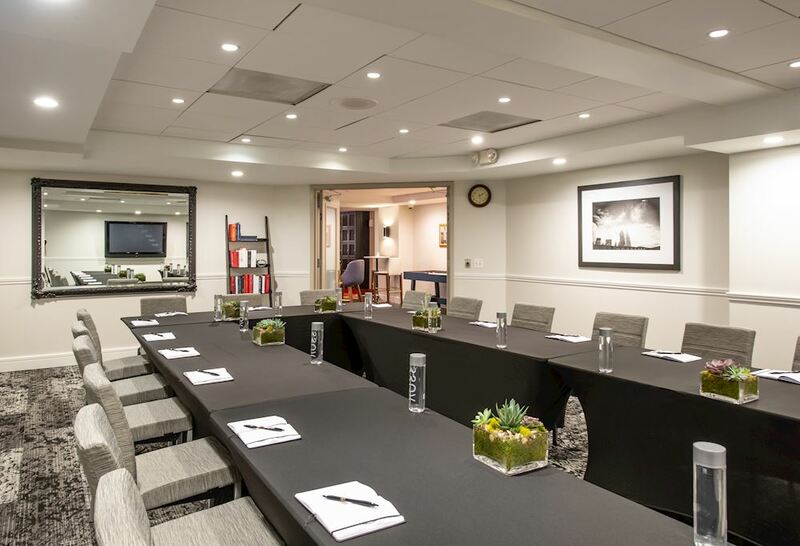 Featuring sophisticated audio and visual equipment, our meeting facilities have everything you need to ensure a smooth presentation in a comfortable environment. 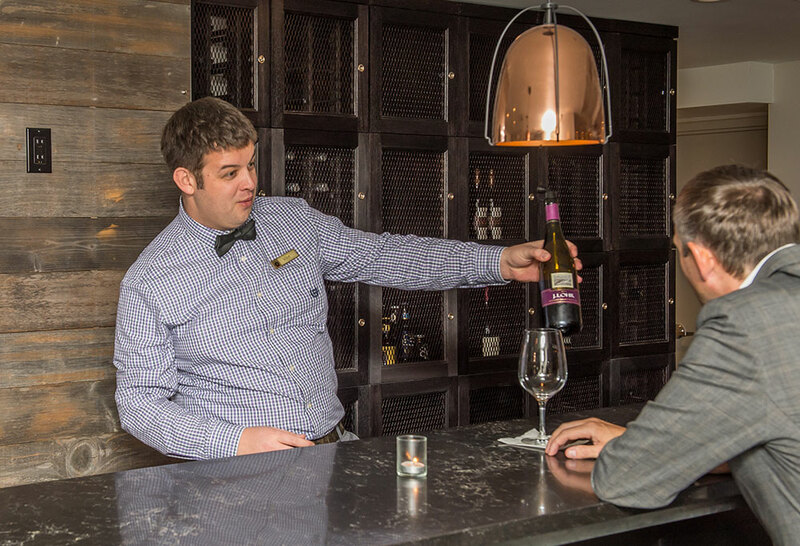 The two spaces can be configured in a number of ways to meet your specifications, whether you're hosting a board meeting or a family banquet. 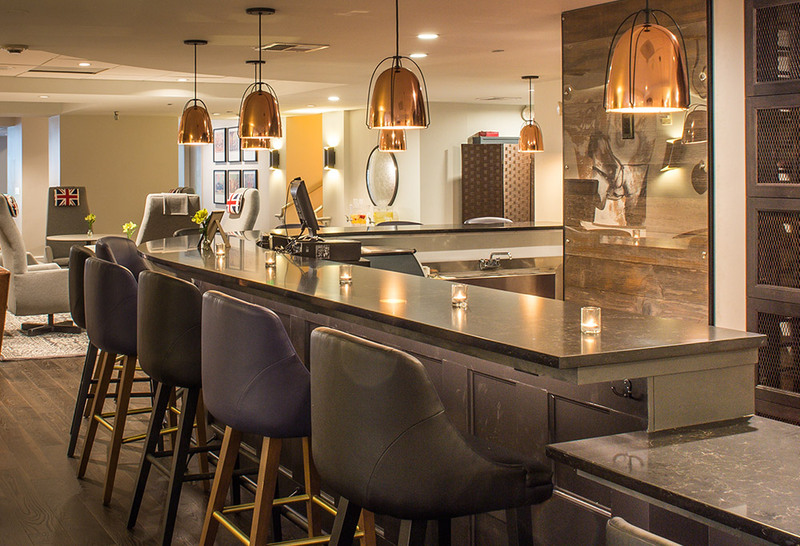 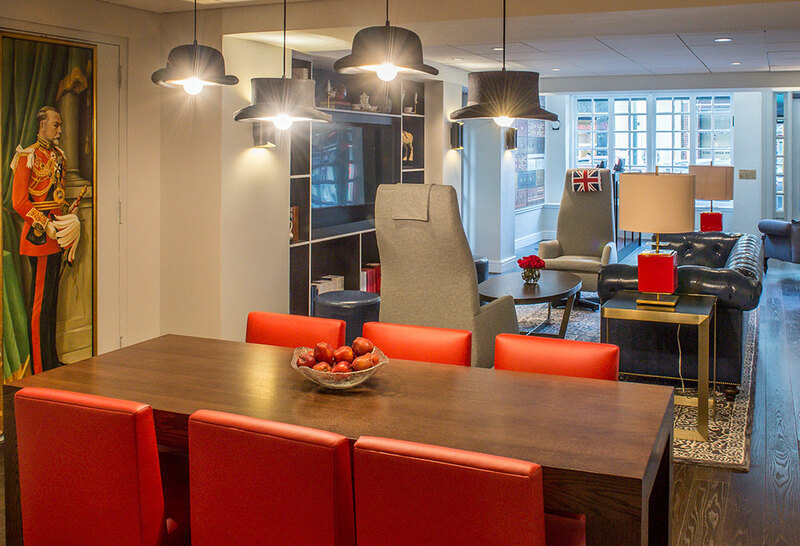 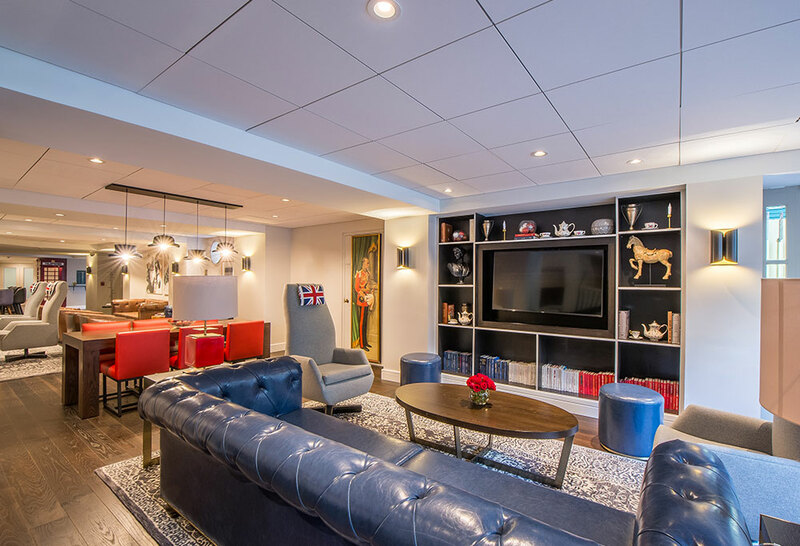 View our Oxford Room Floor Plan for available seating arrangements and capacity information.